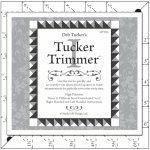 What a fun use of the Wing Clipper and Tucker Trimmer! Start with a simple square, add logs, trim the corner, and repeat. 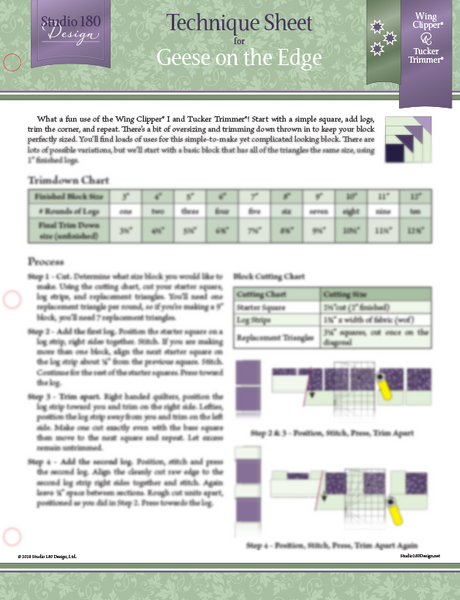 There's a bit of oversizing and trimming down thrown in to keep your block perfectly sized. You'll find loads of uses for this simple-to-make yet complicated looking block, and you'll be amazed at the possible variations!